I recently finished the book on Saturday (06.01.13) and loved it. In a non-analytical type of way, but after finishing the book I watch CrashCourse: English Literature w/ John Green from the vlogbrothers in this episode of CrashCourse John was analyzing and summarizing "the Great Gatsby" which seems to be one of his favorite books of all time. And finishing watching that video along with part II and other random Gatsby talking videos... It just made me love the book so much more. I just really liked him as a character even though at times he could be very unreasonable, but in the end I really like him and would have definitely attended his funeral. Even after watching the latest film of the Great Gatsby I found myself re-reading parts of the book and even before watching the film I was rereading parts of the book something I don't normally do —that's saying something. 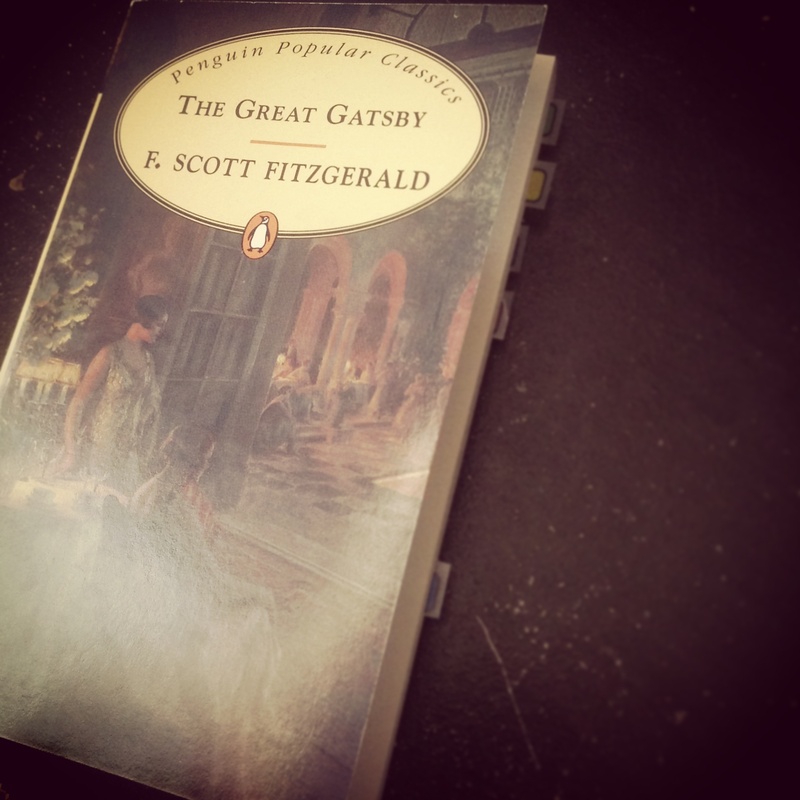 Overall liked / loved / you need to read the Great Gatsby by F. Scott Fitzgerald.